I am reading the best book right now. 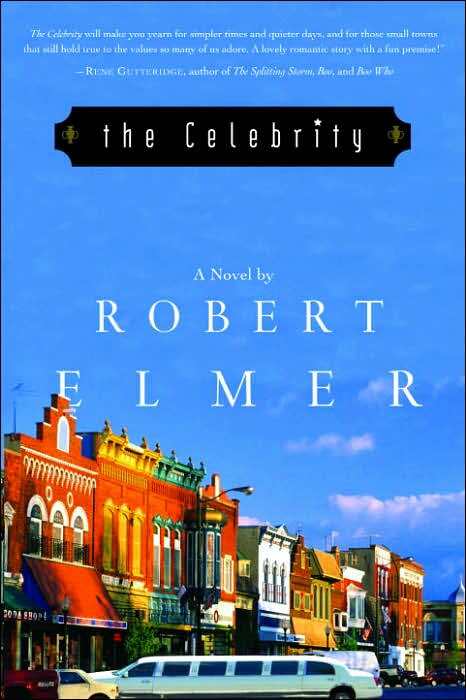 The Celebrity, by Robert Elmer. I can not put it down. Mr. Elmer has a great talent of drawing the reader in, right from the start. I look forward to finishing the story of Jamie and Anne to see how it plays out. I would highly recommend to anyone interested in a good story.